La Havana 59 brings an authentic Cuban 50's era to your daily lunch! La Havana 59 located in nearby Moonachie and offering PLENTY of parking. 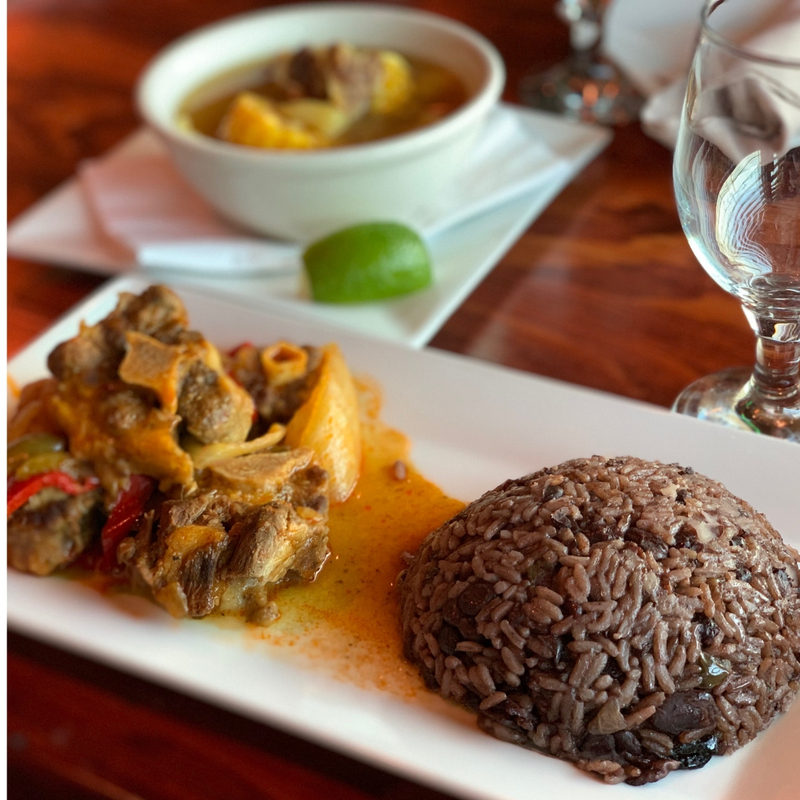 Offering an authentic taste of Cuba, La Havana 59 is a new breed of restaurant in Bergen County, NJ - offering guests the chance to spend "un dia en la Habana" and to experience the glory and glamour of old Cuba during the 1950s.